Home / News & Events / Events / Pancake Party! 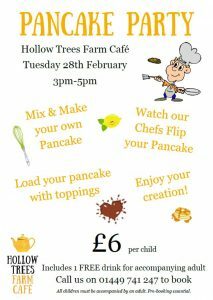 We’re potty about pancakes here at Hollow Trees and so this Pancake day, we will be hosting a Pancake Party! 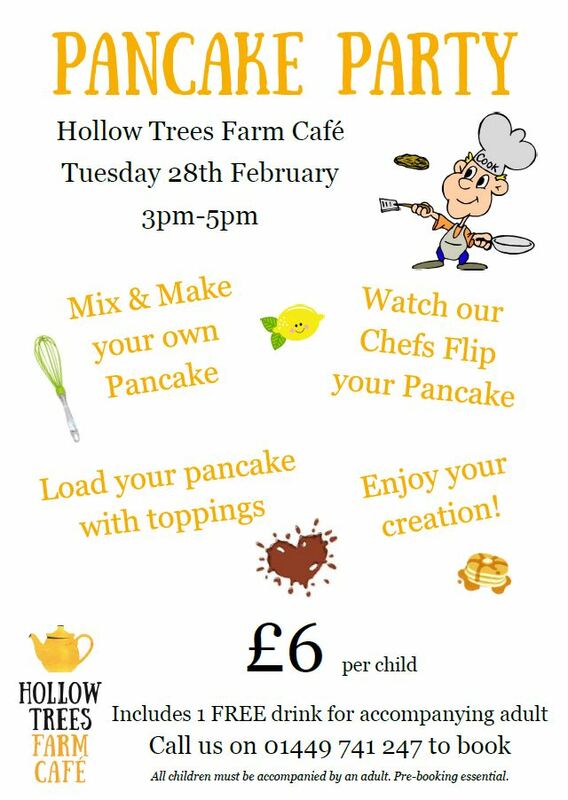 Children get the opportunity to whisk up their own pancake, watch as our chefs fry and flip it and then get to top it with loads of scrumptious fillings from our toppings bar. They can then enjoy their pancake creations, yum yum! 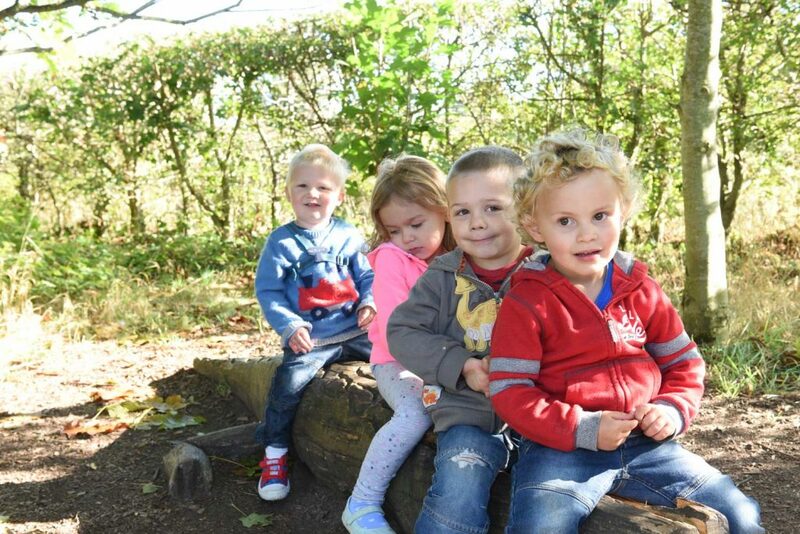 The cost is £6 per child which includes a FREE drink for their accompanying adult. This special event is by pre-booking only so do give us a call on 01449 741 247 to book your place.